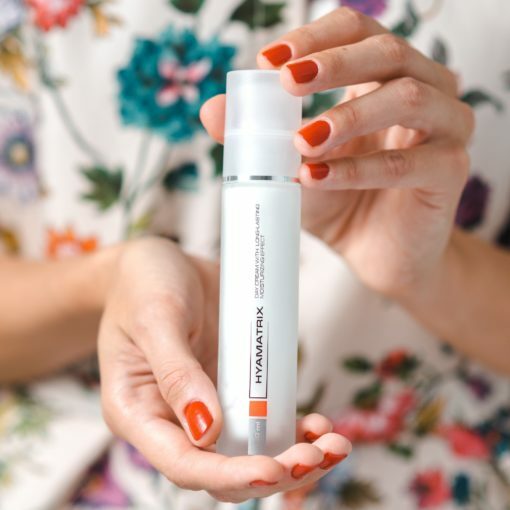 With a soft, fast-absorbing texture, HYAMATRIX® Day Cream improves your skin’s natural moisturizing factors to regenerate its protective barrier and lock in moisture. Skin feels moisturized and hydrated all day long without any heaviness or greasiness. The result? Your skin will feel soft and supple with a healthy-looking glow. This universal moisturizer works on all skin types (even sensitive and intolerant skin) and provides an ideal base for makeup application. It’s daytime hydration, perfected. Provides all-day, lightweight hydration to soften fine lines and wrinkles. 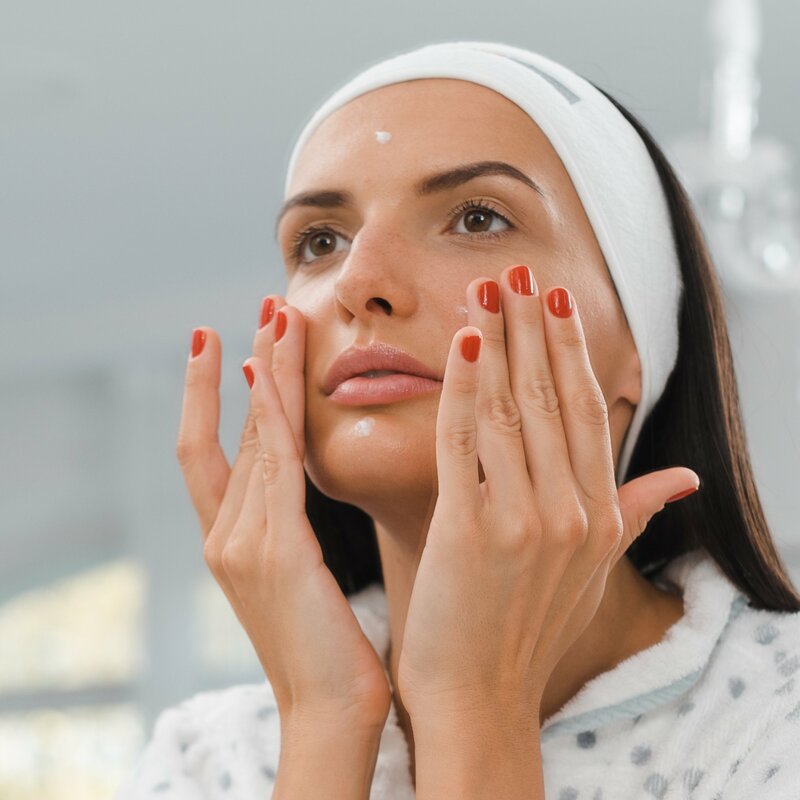 Delays the signs of aging by protecting skin against harmful environmental impacts like stress, UV radiation, climate, and pollution. 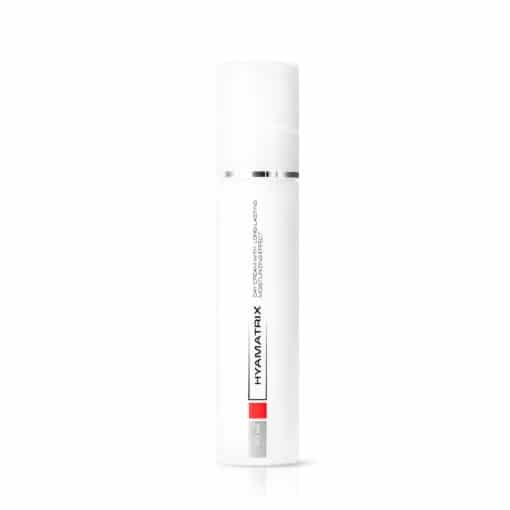 Reinforces the skin’s hydrophilic lipid layer to lock in optimal moisture levels. 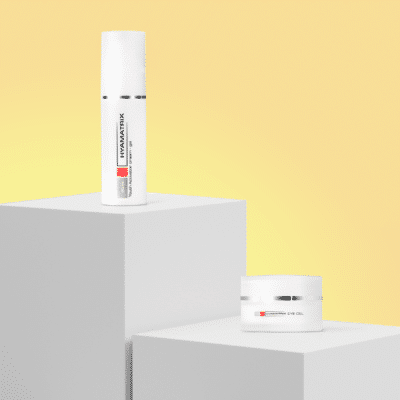 Supports optimal keratinization processes to restore youthful resilience. Serves as an ideal makeup base. We recommend HYAMATRIX® Day Cream for all skin types, including sensitive skin. For mild signs of aging, pair with HYAMATRIX® Two-Component Complex. 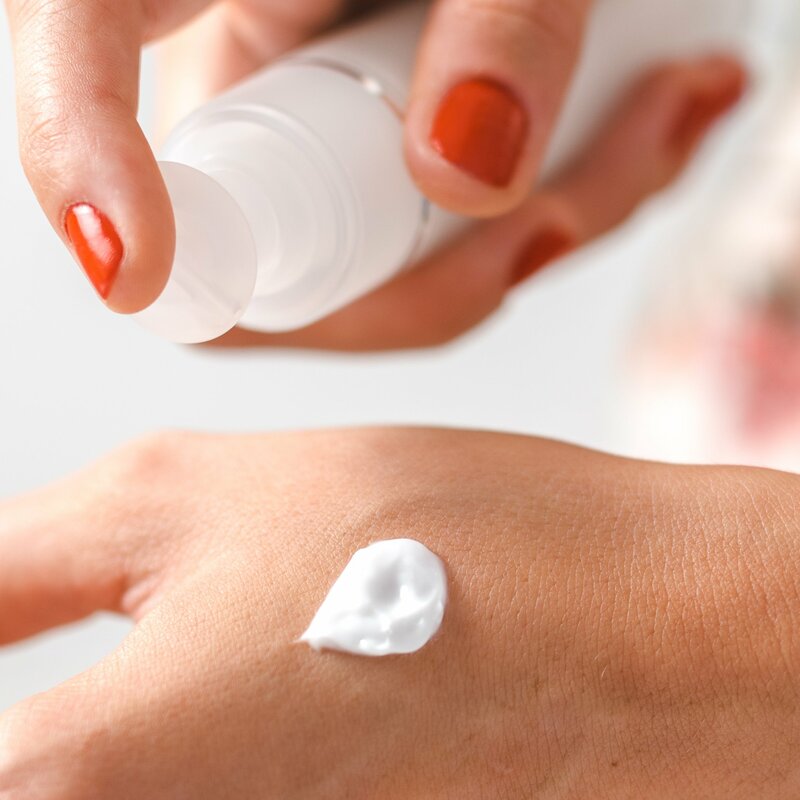 For more mature skin, we recommend pairing this cream with HYAMATRIX® Correction Serum. 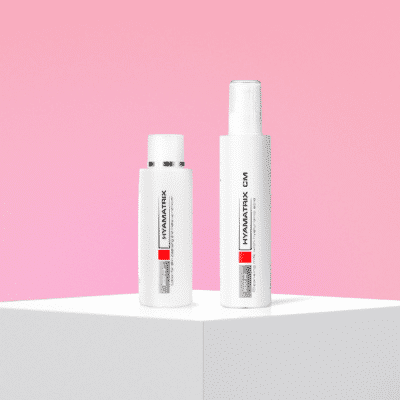 Low Molecular Weight Hyaluronic Acid – Moisturizes and plumps skin to smooth fine lines. 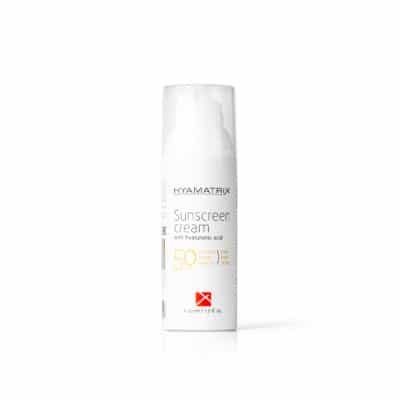 D-panthenol – Reinforces skin’s natural protective barrier by attracting and holding moisture. Strong anti-inflammatory properties reduce irritation. Vitamin E – Prevents signs of aging by neutralizing damaging free radicals. Enhances cell activity and regeneration for a revitalized complexion. Bisabolol & Jojoba Oil – Soothes and protects by replenishing the skin with needed lipids. Apply liberally to the face. Use daily after cleansing and applying serums.